88% of spreadsheets have errors. Assuming this is true, and the pharma, biotech, and med devices are not immune, we could have quite an issue at hand. 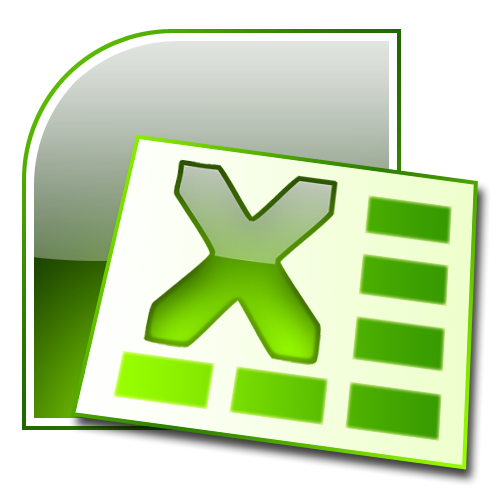 Spreadsheets (especially Microsoft Excel) are pervasive in office environments, and there’s no doubt Excel spreadsheets are employed for GMP uses. 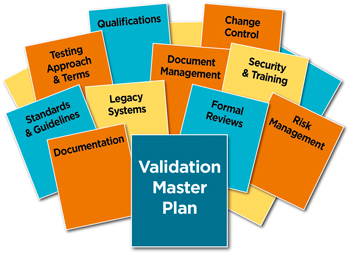 The first question you may ask is: Is a validation master plan required to be compliant with the cGMPs? However, I’ve never seen an FDA warning letter that cites the lack of a validation master plan, but there are warning letters dealing with issues in a company’s VMP or failure to follow their own VMP. Shipping Qualification is one part of the qualification of a drug’s supply chain qualification that protects the quality of a regulated drug product. 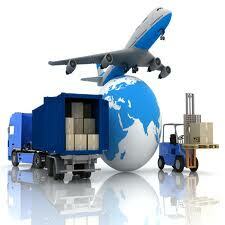 Other parts include qualifying/auditing suppliers, testing raw materials, manufacturing processes, warehousing, etc. Shipping Qualification focuses on the parameters that may affect critical quality attributes such as temperature, humidity, light exposure, vibration exposure, etc. You must know your product and the risks associated to it through each of these avenues.